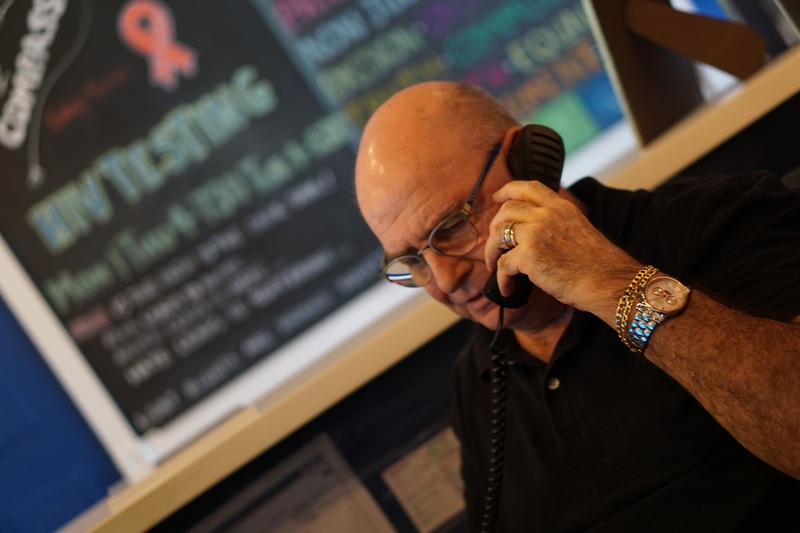 Thank you for supporting Compass, the only direct service provider for the LGBTQ community in Palm Beach County. 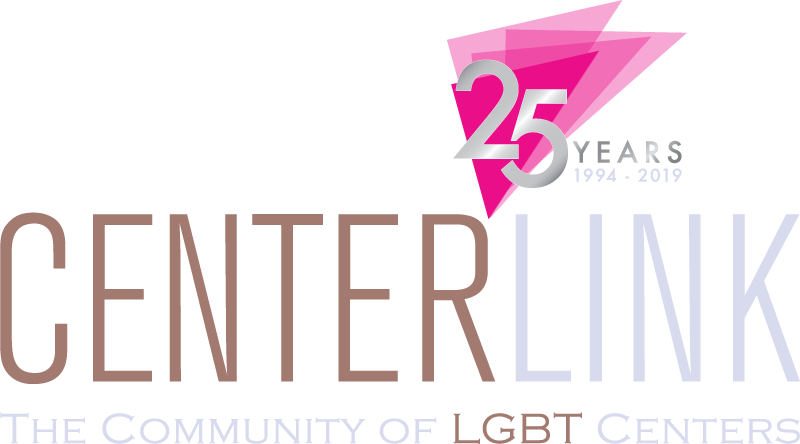 Your donation is a direct investment in our community and is a testament to the success of our mission: Compass aims to diminish stereotypes by challenging long-standing misconceptions about the character of the lesbian, gay, bisexual and transgender community. We accomplish this by emboldening our youth, promoting pride in our community and as acting as an educator, advocate, health service provider and focal point for community organizing. By becoming a member of Compass, you support our life saving mission for a year. You are welcome to make a one time donation, or set up a recurring donation on a monthly or yearly schedule. For a list of the benefits of becoming a Compass Member and our membership levels, please click here. The Pride Business Alliance is a major networking and social platform for LGBTQ owned businesses and professionals and our allies. 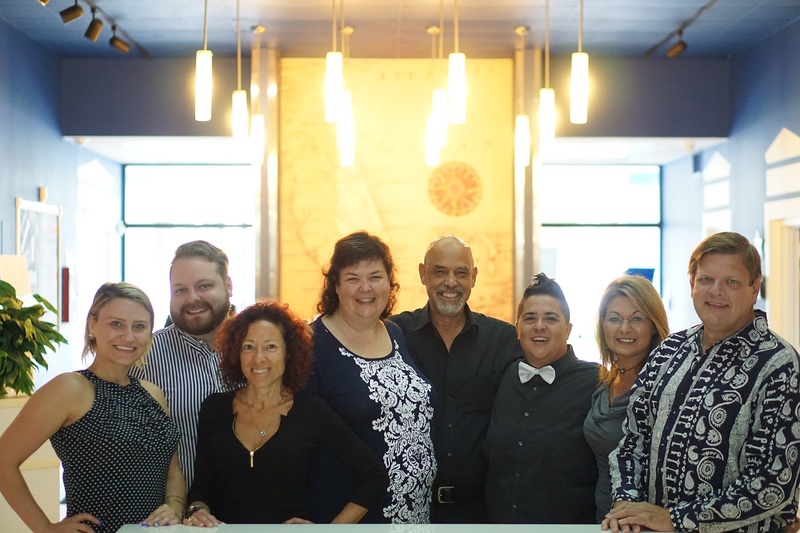 The alliance meets once a month all across Palm Beach County and offers opportunities to expand contacts, as well as introduce your business as LGBTQ supportive to a wide range of customers and patrons. Our annual Pride Guide is THE authority on these businesses and all members are listed on our website's business directory. After you become a paid member of the alliance, you must go to the business directory to enter your business. Please go here after you pay to enter your business in our online directory and Pride Guide. We appreciate every dollar we get and we are humbled by the amazing support from the community. Here you may give donations for any reason you choose and may set them up as recurring donations should you choose to support Compass' mission year round. Of course, we always welcome one time donations as well and thank you for your support! 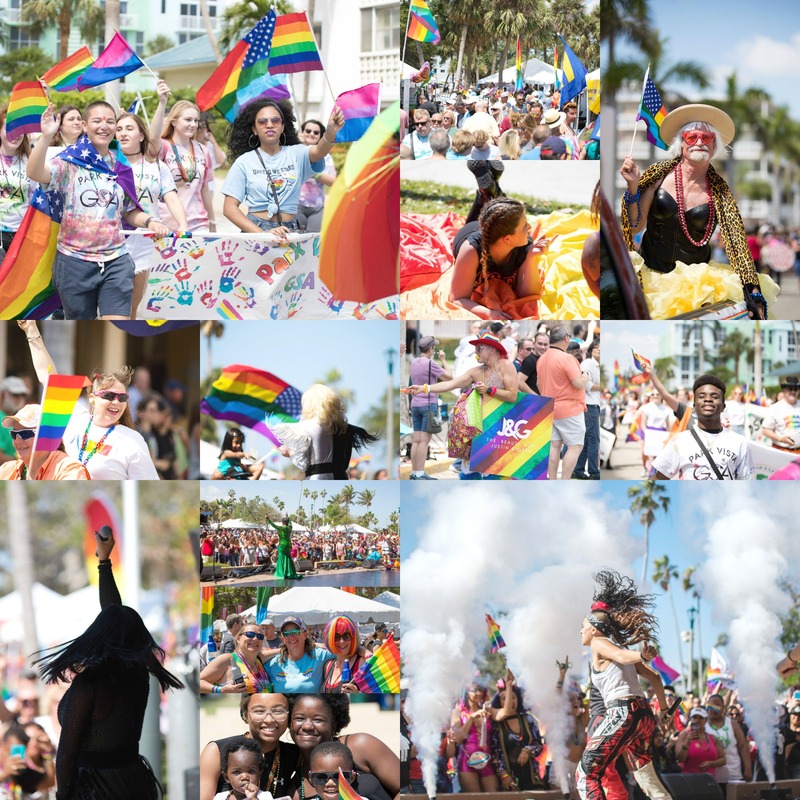 Compass has a number of host committees for our signature events like Palm Beach Pride and Stonewall Ball. Members are an important part of making the event successful. Members are recognized through event marketing materials, social media, our website and at the event itself. If you are interested in joining a host committee, please call the development department for more information at 561-533-9699. There are a number of ways to donate to Compass through other organizations. Two of the most popular are Amazon Smile and Facebook Fundraisers. 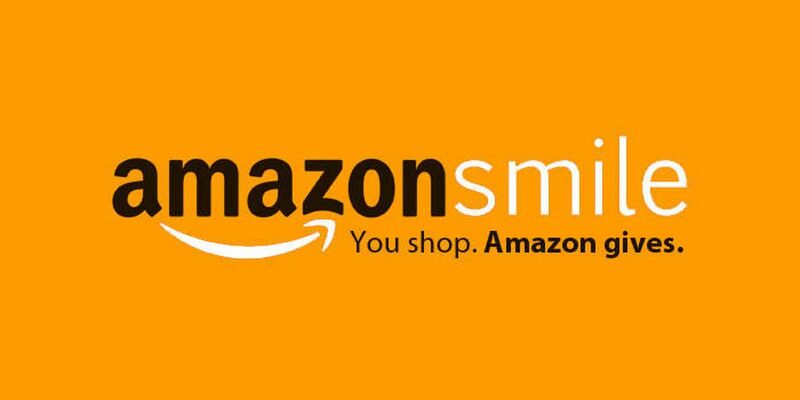 When you shop at smile.amazon.com all of the pricing and options are the same, but Amazon will donate .5% of your purchase to Compass! Make sure that you set your Charity to Compass, Inc. and go to www.smile.amazon.com. Search for "Compass Lake Worth" to find us! If you have a Facebook account, you can set up fundraisers for Compass. Many of our community members choose to do this for their birthdays. For more information on how to set up a Facebook fundraiser, please click here. 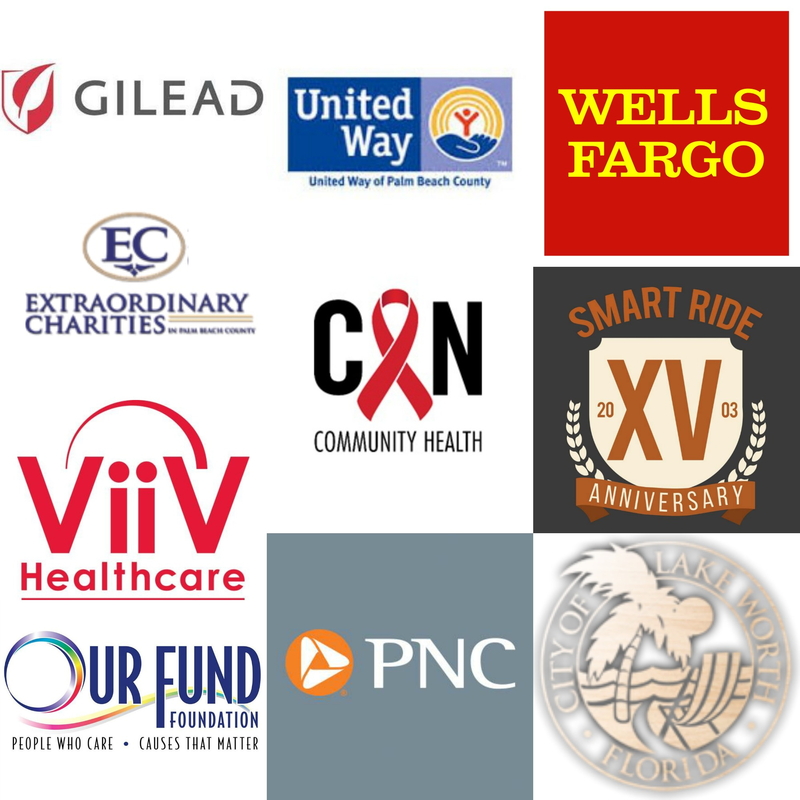 Sponsoring Compass Community Center and its signature events like Stonewall Black and White Ball, Palm Beach Pride and the Youth Equality Prom is an amazing way to participate in giving to the community while also marketing your company or organization to the South Florida LGBTQ+ community! To talk to someone about sponsorship, please call the center and ask to speak to Adrienne Percival at 561-533-9699 ext 4022. Compass is supported every day by community members who donate their time and effort to our mission. We would not be able to operate without the dedication of our volunteers. If you are interested in volunteering, please fill out the volunteer form that can be found by clicking here. Even More Ways to Donate! There are many other ways to support Compass on a long-term planning basis. If you would like to talk more with us about any of the following ways to donate, please call the center at 561-533-9699 and ask for Julia Murphy at extension 4021. Donating a car, boat or motorcycle. We understand that you work hard for your money and we are grateful that you choose to donate what you can to Compass. To maintain transparency and to build trust, we offer the following Donor Bill of Rights to you. the way the organization intends to use donated resources, and of its capacity to use donations effectively for their intended purposes. *Contributions benefit Compass, Inc., a not for profit tax exempt organization. A COPY OF THE OFFICIAL REGISTRATION AND FINANCIAL INFORMATION OF Compass, Inc., (CH4727), MAY BE OBTAINED FROM THE DIVISION OF CONSUMER SERVICES AT WWW.800HELPFLA.COM OR BY CALLING TOLL FREE 1-800-435-7352 WITHIN THE STATE OF FLORIDA. REGISTRATION DOES NOT IMPLY ENDORSEMENT, APPROVAL OR RECOMMENDATION BY THE STATE. Compass receives 100% of each contribution.